His shy, innocent new client isn't Akil's usual type. Until he hears her sing. 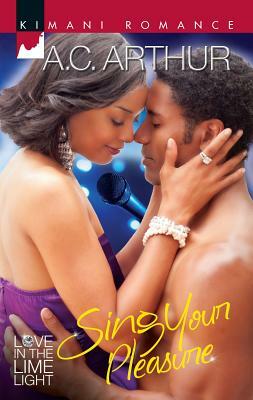 With her celestial voice and voluptuous body, Akil knows Charlene is headed straight for stardom--and his heart. But the powerhouse producer's holding tight to secrets from his past--ones that may drive his new prot g e away. What will it take to keep the angelic singer in his arms forever...long after the last sweet, sensual note fades away?